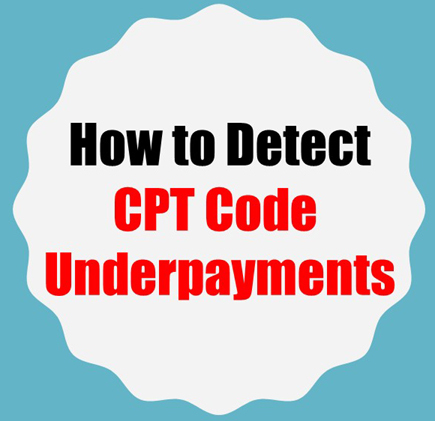 If insurance companies underpay your practice for certain CPT codes, would you be able to look it up? 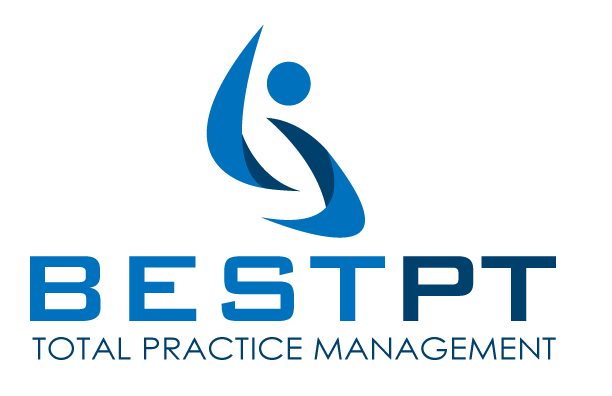 How would you find that out in your practice management software? 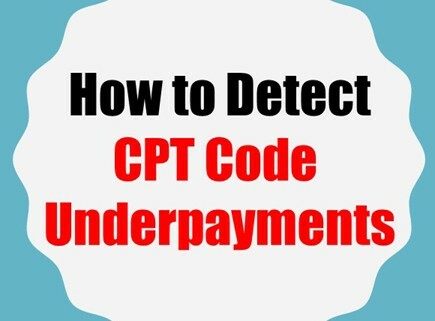 Can you look back a year and see what you’ve been paid per CPT code? Our clients tell us that their previous software couldn’t look backwards as they needed it to, so they’re very excited that bestPTbilling software can do that. It’s a tool called the Billing Statistics report and you can configure it to look up just about anything. (Within your own account of course!) Watch this Free Webinar to find out more and to see exactly how it works. Learn how to discover your underpayments and get paid what you deserve. Enter your information and watch it now. 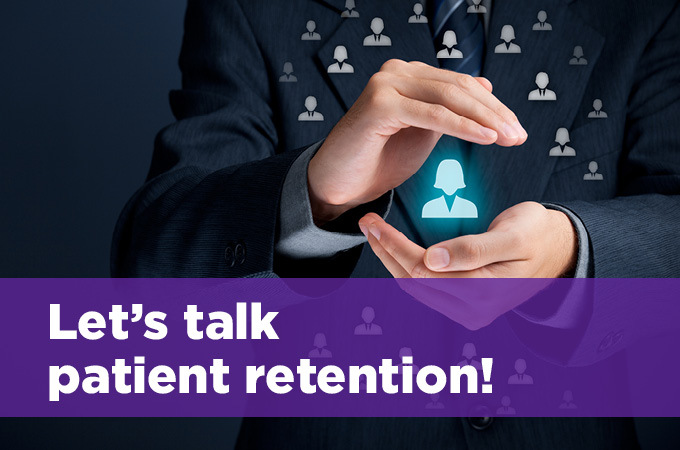 How do you retain your physical therapy patients? 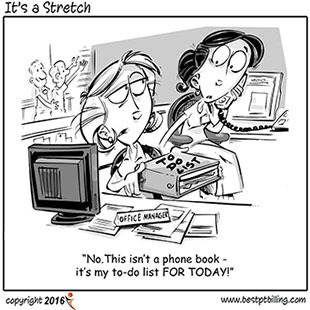 How do you determine your physical therapy patients are at risk of missing their appointments? How can you see what the trend is for your office? Can you find this information in reports? Probably, but you have dig deeply into them to find the information and then you have to take action on it by assigning follow-up to your staff. There must be an easier way to do this automatically and bestPT has it built-in for you. Learn how you can use alerts, notifications and the radar chart in addition to reports to retain your patients. The radar chart uses two time periods to compare several of your metrics. This lets you see if you’re meeting your goals with a quick glance at the graph. Alerts and notifications will let you create pop-up messages on the schedule to inform you when a patient has no future appointments or their care plan is running out of visits. Learn more about it with the free webinar that can be viewed right on this page. Enter your information and watch it now. What happens if you forget to add a PQRS code? PQRS stands for the Physician Quality Reporting System. It is a health care quality improvement incentive program initiated by the Centers for Medicare and Medicaid Services (CMS) in the United States in 2006. Medicare is moving towards a Pay-for-Performance structure where quality care should have quality outcomes. Medicare will compare your care to the care of your peers. If your care takes twice as many visits as other providers for the same diagnosis, then that will raise a red flag with Medicare for you. 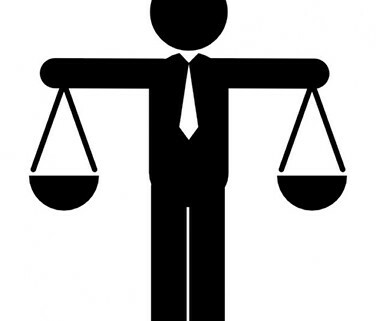 A PQRS code must be appended to a billable service. They can not go out on a claim on their own, especially after the insurance claim has already been accepted. In addition, you can’t add it to a corrected claim if you forgot to add it the first time. It must be added in the first claim submission. 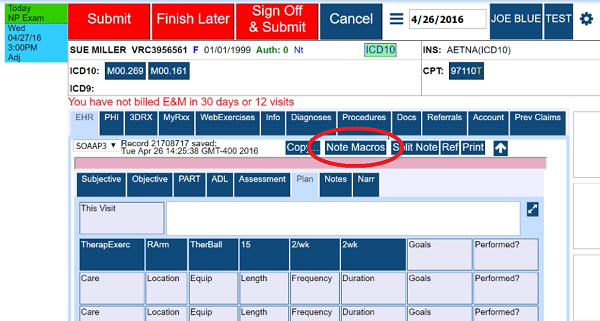 Use built-in SOAP Note Macros to type your narrative with clicks on macro buttons. Remember the good old days of typing and printing SOAP Notes papers for mailing to insurance companies? Those days are not quite over for some practices that are clinging to the old days. For the practices that are moving on with the required Electronic Health Records (EHR), you need it to be a simple, easy to use interface. Now imagine taking it a step further by creating a button to type a narrative that you type multiple times a day. You click that button and insert that text where ever you need it in your SOAP note. You can create as many time saving macro buttons as you want. Now imagine one more step further… you could use a touch screen in the exam room to touch your macro buttons and complete your note in seconds! Then touch a button to sign-off and submit it to the claim scrubbers. What could be easier than that? Learn how with the free webinar that can be viewed right on this page. Creating Multiple Disciplinary Practices is the wave of the future! Multiple Specialty Practices need one software solution to serve their entire operation. It’s much better and much easier to implement than trying to make various systems cooperate nicely together. Did you know that 25% of our new clients are Multi-Specialty Practices who needed a single software solution to serve their entire organization? They found it. Imagine a single software system that handles scheduling, documentation, billing, reporting and management for as many professionals that you may have. 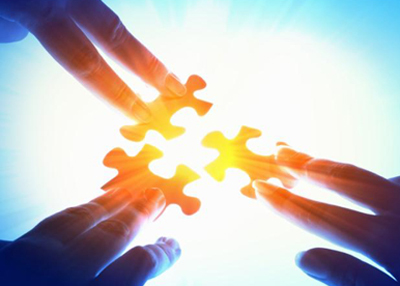 Now imagine your practice growing by adding partners from other specialties. You could combine forces and save resources, plus keep track of everything and everybody with an online solution that you can access from anywhere. Do you set-up care plans for your patients? How do you track the financial commitments of your patients on care plans as well as their scheduled visits throughout the time period of their care plan? One patient visit is never enough to completely solve their problem so how do you track it all? View this free webinar to see how to create your patient care plans and then apply automation to them. Automatic care plans will save you a lot of time and you won’t have to memory manage any of it. You can even setup a notification when visits are running out. Plus, projecting staffing and cash flow levels will be easier and more accurate. Do you reconcile your collections monthly? When your practice receives payments by cash, credit card or checks, how do you reconcile your practice with your bank account every month? Reconciling your bank account with the collections you receive at your practice is something they teach in business school, but not in Physical Therapist School. Co-payments are being taken from your patients every day but checks from insurance companies come in by mail, weeks after the date of service. How do you keep track of everything and everybody? How do you know the money showing in your billing software is actually arriving in your bank account? 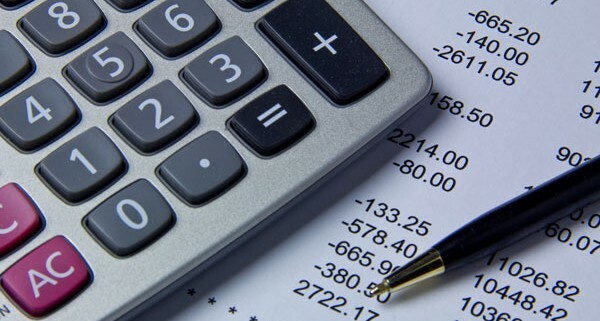 The bestPT Billing Software can eliminate this memory management with several built-in tools to reconcile your finances. Learn how with the free webinar that can be viewed right on this page. Do you reconcile your collections daily? 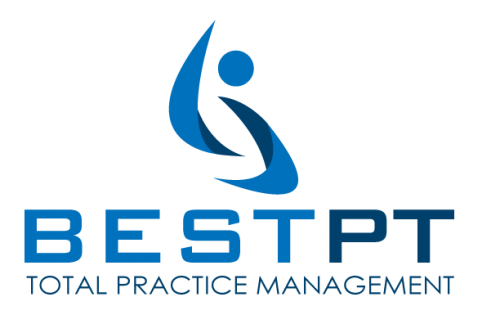 When your practice receives payments by cash, credit card or checks, do you have a way to reconcile your practice with your bank account? Reconciling your bank account with the collections you receive at your practice is something they teach in business school, but not in Physical Therapy School. Co-payments are being taken from your patients every day but checks from insurance companies come in by mail, weeks after the date of service. How do you keep track of everything and everybody? How Many Tasks does a New Patient Generate? When a new patient comes to your Physical Therapy Practice, how many steps must your Front Desk person take to create a new patient account? Typically, a new patient comes in to fill out forms and then your Staff has to remember to copy their driver’s license and their insurance card. Next, the patient’s data has to be typed into a computer. Co-payments also have to be collected and future appointments need to be scheduled. Are all of these tasks being completed for every patient? How do you know? 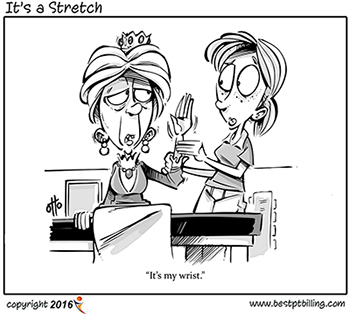 The bestPT Billing Software can eliminate this memory management with a tool we call a Task Checklist. All of the steps are written down and turned into tasks that can be automatically assigned to your staff members. The Task Checklist is launched with every new patient and your staff will know exactly what to do without being told. The Practice Owner will be able to see at a glance if every task was done for every patient, which ensures a consistent patient experience in your office. It also gives you and your staff peace-of-mind knowing everything is done at the end of the day. Learn more with the free webinar that can be viewed right on this page. How can you tell if your Physical Therapy Practice is being paid in full and on time by insurance companies? How can you tell if there’s an underpayment? The bestPTbilling software can detect insurance company underpayments and then you’ll know the details you need to address the situation. The elimination of insurance industry underpayments is a challenge because their goal is to not pay for anything until they absolutely have to. Their next tactic is to underpay and hope that you don’t catch on. Our built-in tool will help you to detect and then to fight underpayments. Learn more with the free webinar that can be viewed right on this page. May 2017 bestPT: How do you introduce new concepts to existing patients?